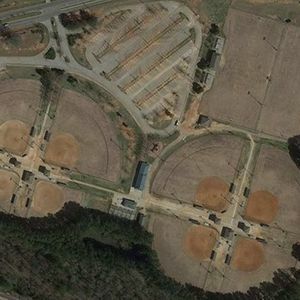 We hope you will come out and join Metro Atlanta USSSA for the Earl O'Neal Shootout May 18, 2019. 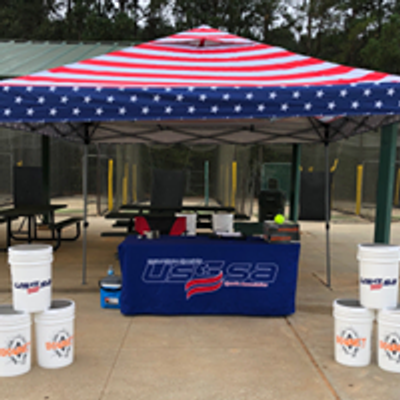 Please see the details at the USSSA link. 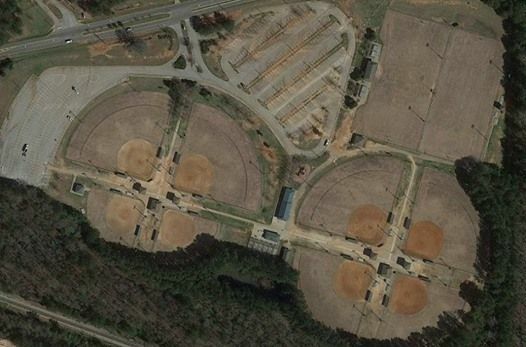 We host USSSA tournaments around the Metro Atlanta Area. We are dedicated to providing you and your girls a quality tournament experience.